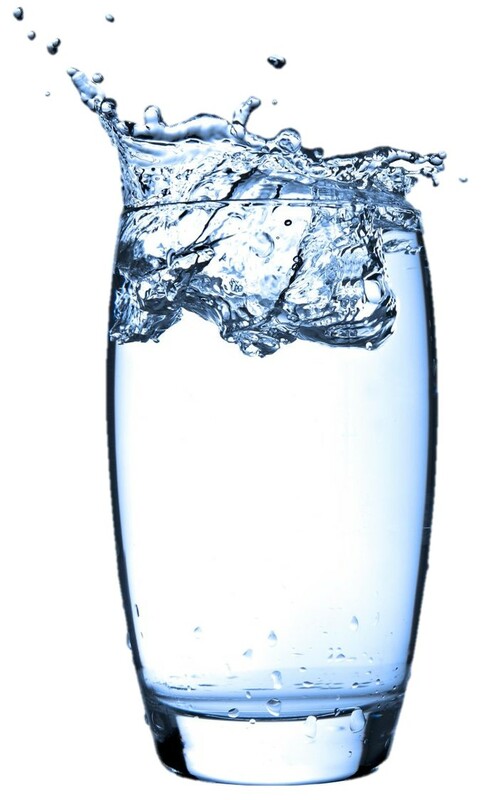 Have you ever wanted to get some basic information about your drinking water? What should I test my private well for? What is a public watersupplier required to test for? How do I know if my wateris safe? Please join the Community Science Institute (CSI) in collaboration with the Tompkins County Health Department for the third in our quarterly series of public forums, Drinking Water Wednesdays. CSI is a nonprofit environmental organization based in Ithaca, NY, that has operated a New York State certified water testing lab since 2003. A brief introduction will cover the most common tests including bacteria, nitrate, nitrite, and lead. Most of the forum will consist of CSI and Health Department staff responding to questions from the audience. An additional Drinking Water Wednesday forum will be held in Trumansburg in the months ahead. Coupons worth discounts of 20% off water testing will be available at each forum!